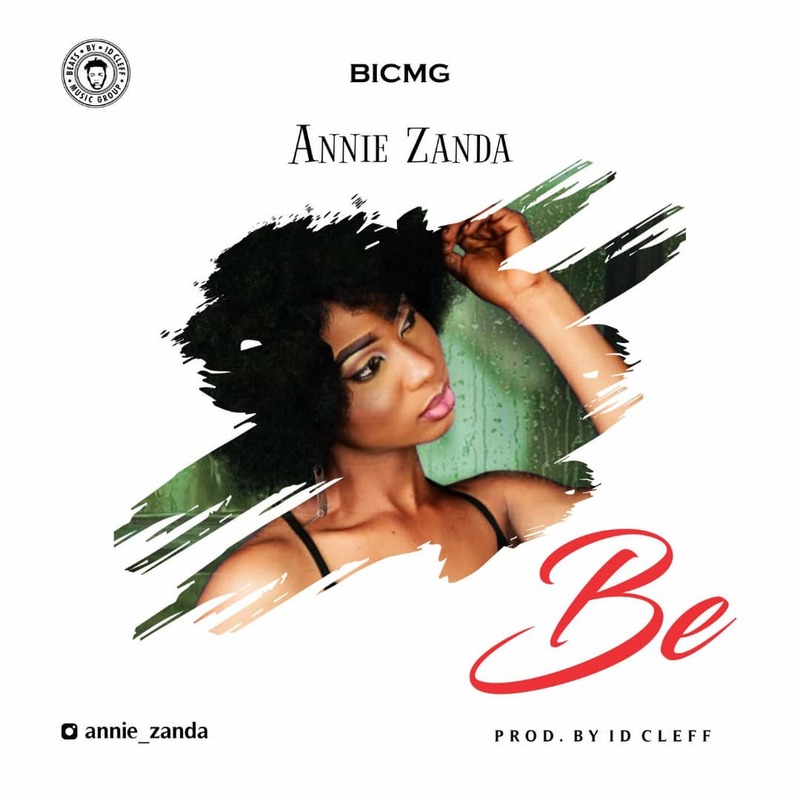 BICMG front liner Annie Zanda has dropped her new single dubbed ' Be ' as her first single for the year. Idcleff Music Group ( BICMG) after she left her former record Perez Entertainment, s he is impressed as she found a new team that boost up her musical career.
' Be ' is her first single in BICMG full of inspiration, advice and encourages you to 'Be Your Self'.